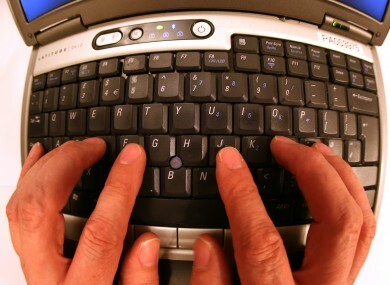 YOUR PC HAS a large number of shortcuts that you can take advantage of. Chances are you know basic ones like new tabs, copying stuff or saving files, but they go much further than that. Some of them allow you to lock or shut down your PC quickly. While neither are exactly hard to complete in the normal way, this will make the process much faster. To lock your PC, just press Windows + L. Doing that will bring your PC to the lock screen preventing anyone from accessing your computer without your password. If you want to shut down your PC, you can press Windows + D to minimise all windows and bring you to the desktop and then Alt + F4. The shutdown window will appear so click ok (or press enter) to turn it off. To do the same thing on Mac, you have to press Control + Shift + Eject/Power depending on whether you’re using a Mac or Macbook. If you want to shut it down, press Command + Option + Control + Power/Eject to quit all apps and shut down your Mac. If you have any unsaved documents open, it will ask you whether you want to save them or not. Alternatively, you could just hold down the power button for a second or two and the shutdown window will appear. Email “There's a quicker way to shut down your PC than clicking Start”. Feedback on “There's a quicker way to shut down your PC than clicking Start”.